Erin shares a fascinating statistic: over 50% of the produce we consume comes from plants pollinated by bees. Since bees are endangered, anything we can do to attract bees and help them to propagate will also help us. Finally, she also includes a BIG list of native wildflowers that bees like. It’s a really interesting article. 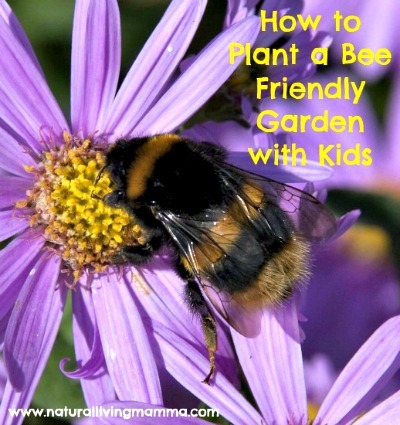 Click on the How to Plant a Bee Friendly Garden with Your Kids link below to see the entire article.